Planning Commission Meetings to be Determined. Board members can be contacted through the Town Hall. 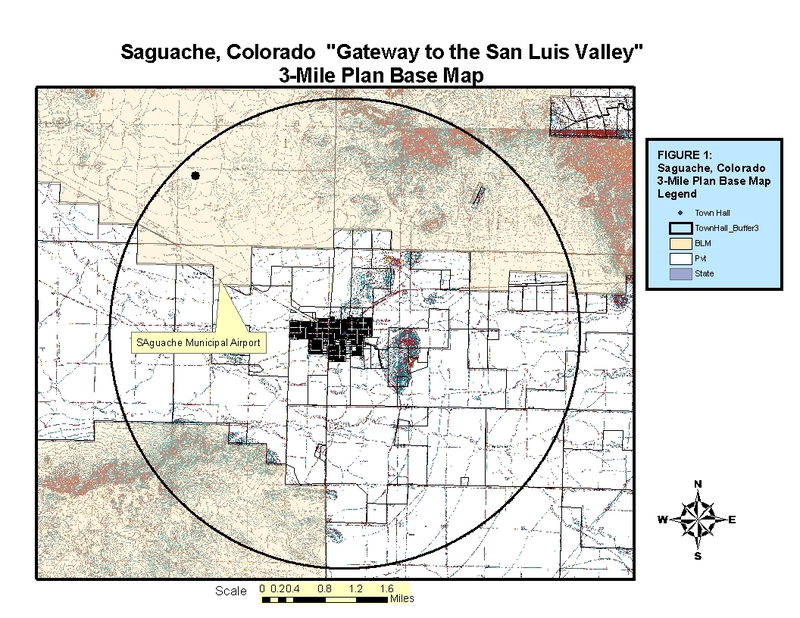 The mission of the Saguache Planning Commission is to: Develop community visioning, plan for the future, encourage economic development, while maintaining the Town's historical and cultural significance. 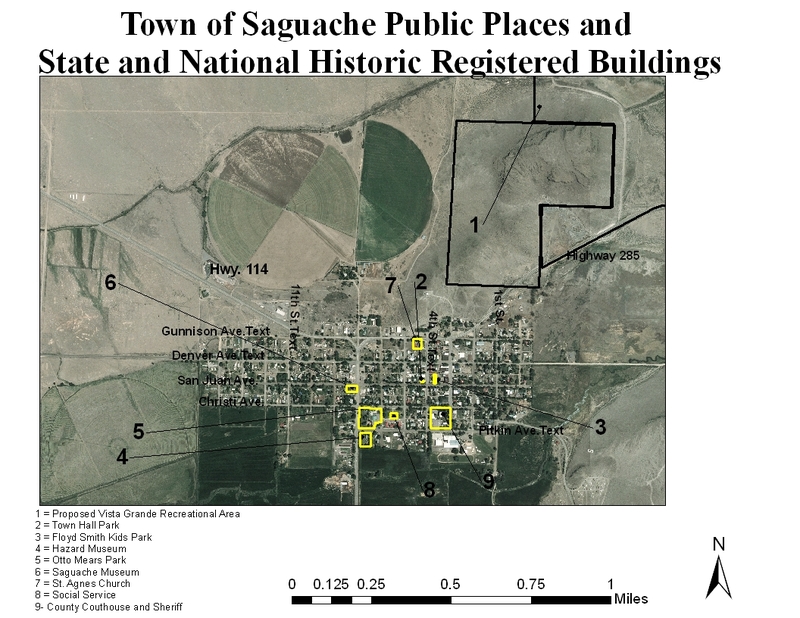 The Planning Commission is currently working on a draft of a land use code for the Town of Saguache. 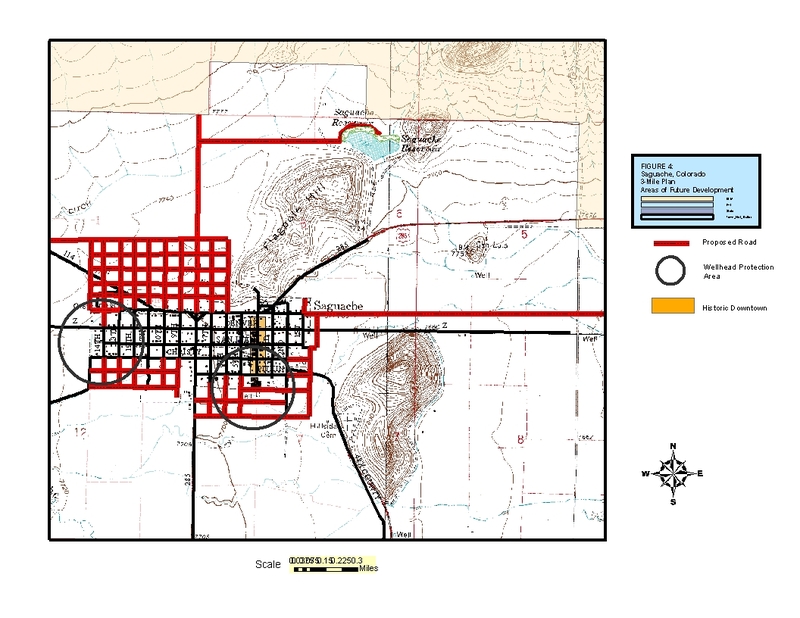 There will be public hearings held to solicit input before the code is completed. Watch for notice of upcoming hearings. 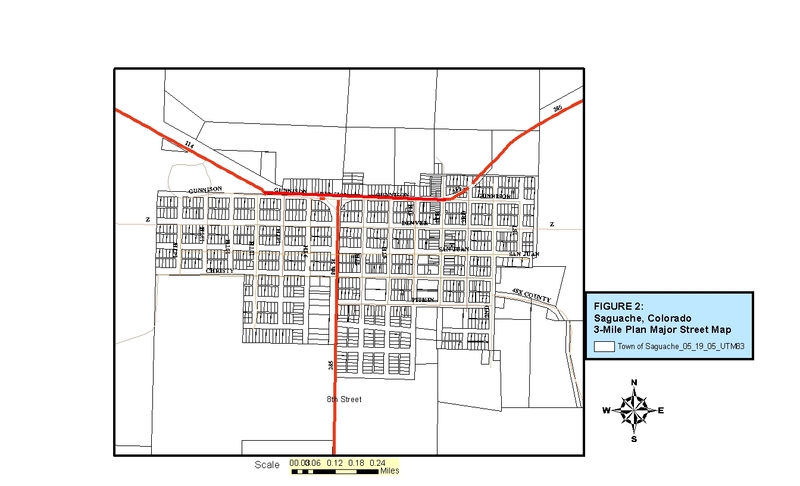 The Town of Saguache has adopted a Master Plan. Please click on the links below to see the plan. 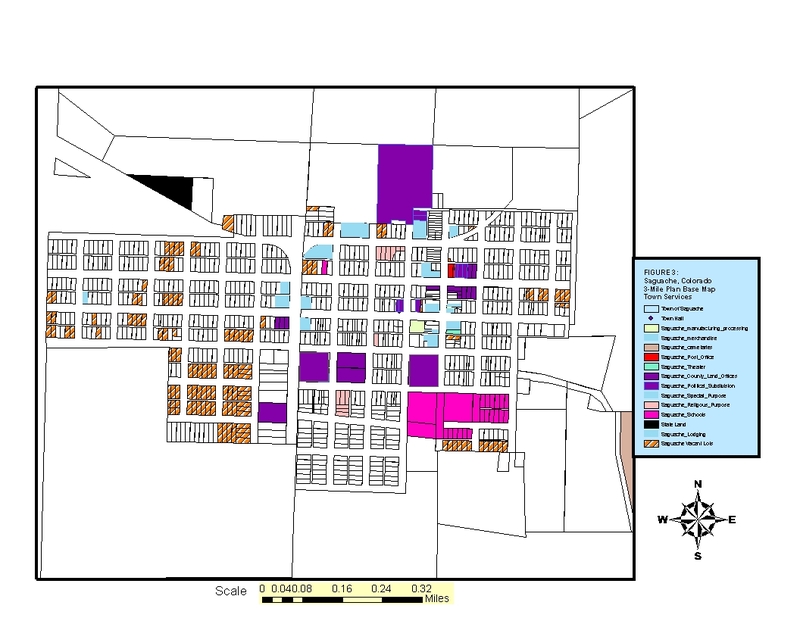 Please click link below to see draft Town Zoning Code.